1. Unreadable files are skipped automatically without informing one by one when you copy recoverable files. 2. Improve file preview for Linux text file. 3. Fixed an issue that video file played abnormally when file preview skipped progress. 1. Add support for new hardware. 2. Optimize compatibility with Intel Optane Memory. 3. Fixed an issue that some computer with multiple graphic cards got black screen when booting the Linux version. 4. Fixed an issue that in some cases hard drive could not be detected by the Linux version. 1. 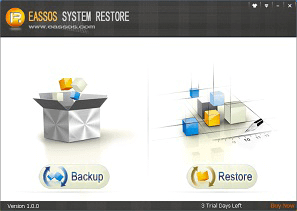 [Enhanced] Optimize the function to restore NTFS partition from image and improve restoring speed. 2. 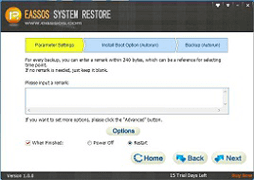 [Enhanced] Optimize the speed of cloning NTFS partition. 3. 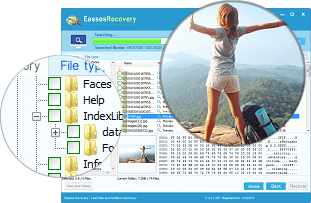 [Enhanced] Optimize file recovery function for NTFS partition. 4. 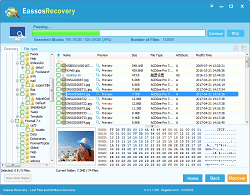 [Enhanced] Optimize file recovery function for FAT32 partition. 5. 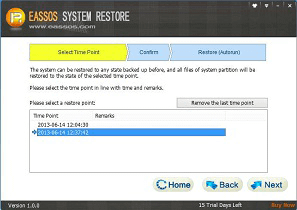 [Enhanced] During creating new partition, it allows to preset formatting parameters like Cluster Size and Volume Label. 6. 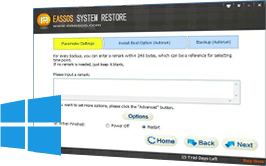 [Enhanced] Create New Partition and Quick Partition dialog boxes automatically judge sector number required for partition alignment, and do not show sector number that does not meet alignment requirement. 1. Improve file preview for Linux text file. 2. Fixed an issue that video file played abnormally when file preview skipped progress.